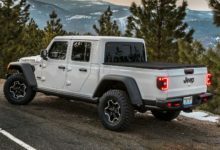 2020 Jeep Gladiator Build & Price Site Updated With Pricing. 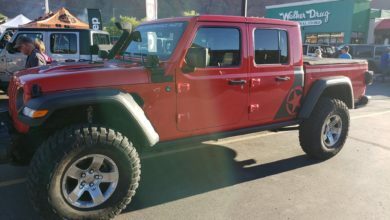 What’s Your Spec’d Build? 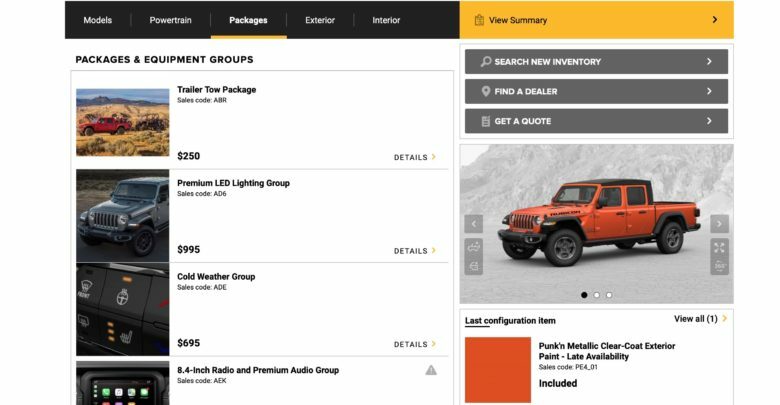 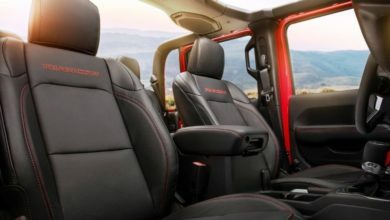 The official 2020 Jeep Gladiator website at Jeep.com is now complete with pricing (including all options and packages). 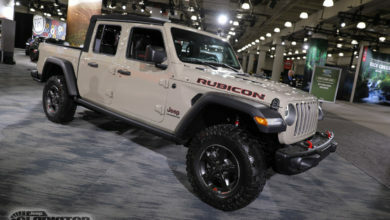 Spec out your Gladiator and share the build with us inside. 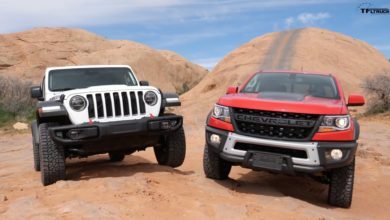 Gladiator order banks are expected to open within the next 2-3 weeks and we’ll be posting the first 2020 Gladiator order guide as soon as it’s released, so stay tuned!